Well desired Braselton area land approx. 5 acres. Build your dream home with a basement and watch the sunset! 2 Mobile Homes (single wide and double wide NOT on permanent foundation). Current renters paying 1400 month total. Same renters for almost 15 years willing to stay. 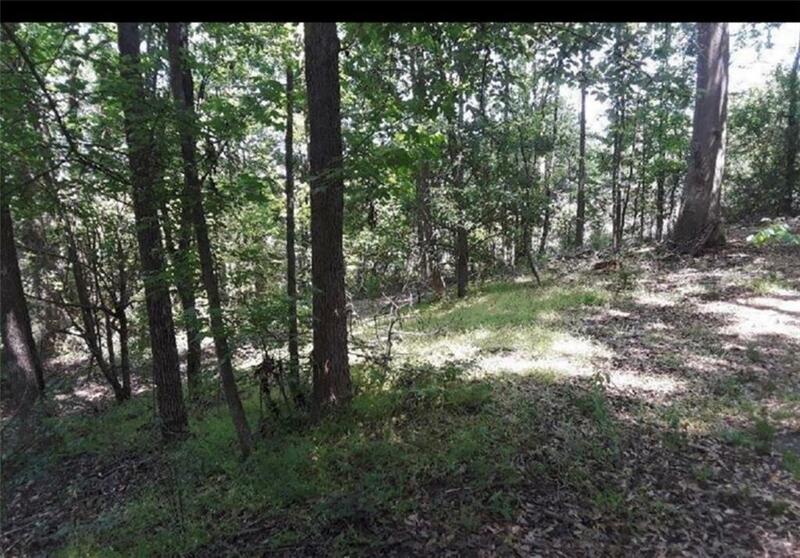 Great piece of land to build your dream home. Land/Mobile Homes "As-Is". Partially wooded easy to clear rolling, Will be in new High School district once built. Survey avail. Gravel Road maintained by county.